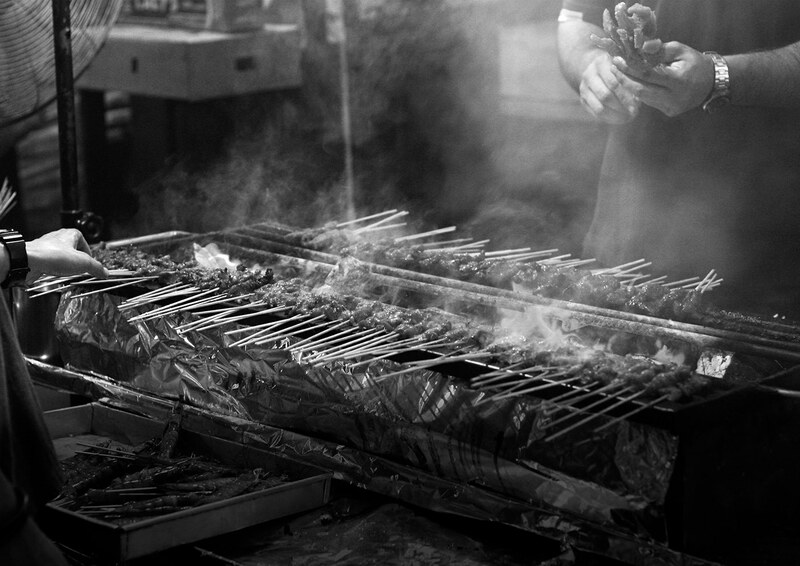 Satay is a grilled meat dish famous throughout Southeast-Asia. 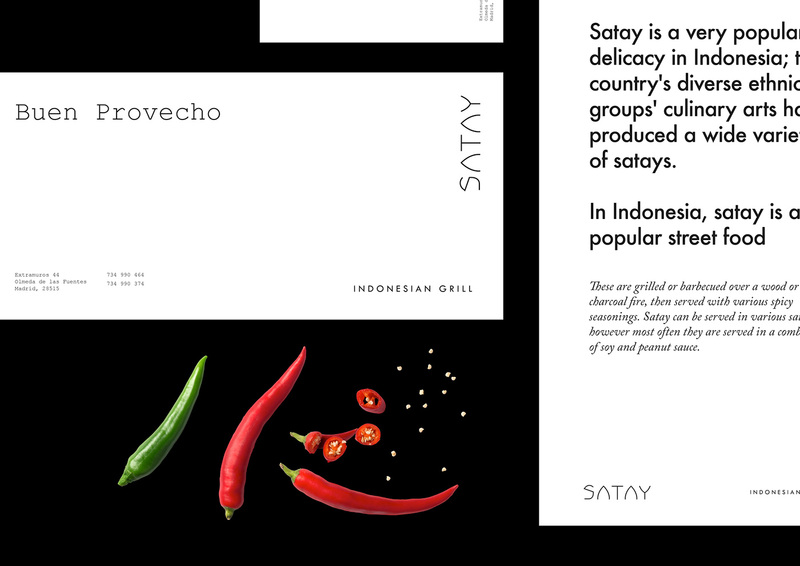 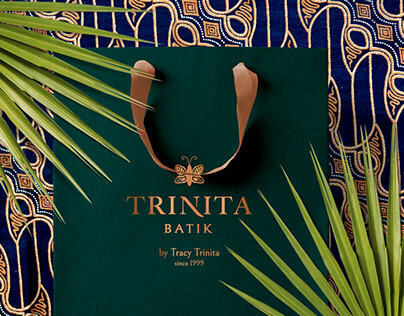 Indonesia is thought to be the true birthplace of satay. 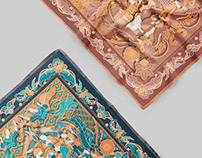 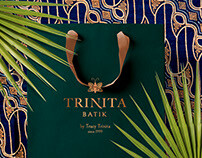 And this makes it a business opportunity for Mr Ilham Kurniawan who has lived in Madrid for fifteen years. 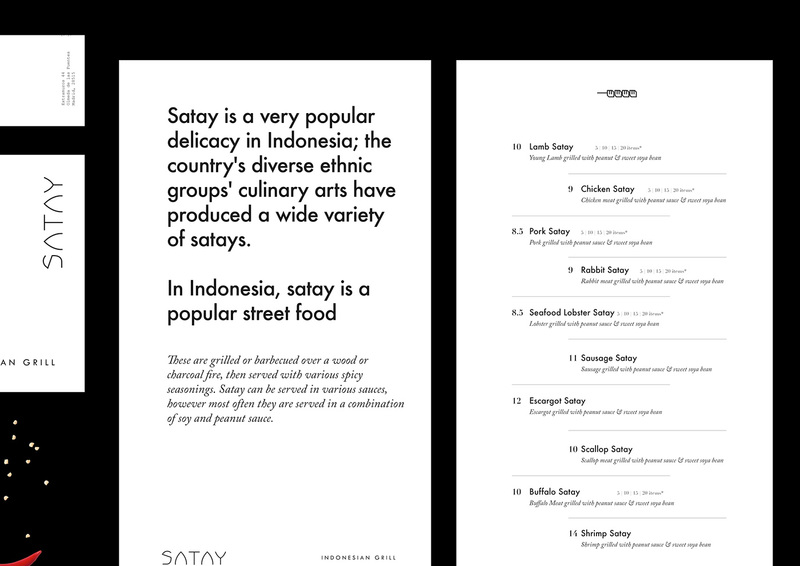 Satay is a restaurant Indonesian Grill since 2015. 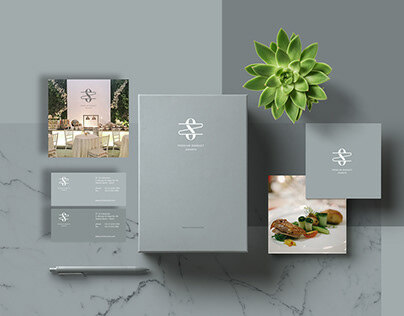 He asked us to help him for branding his restaurant. 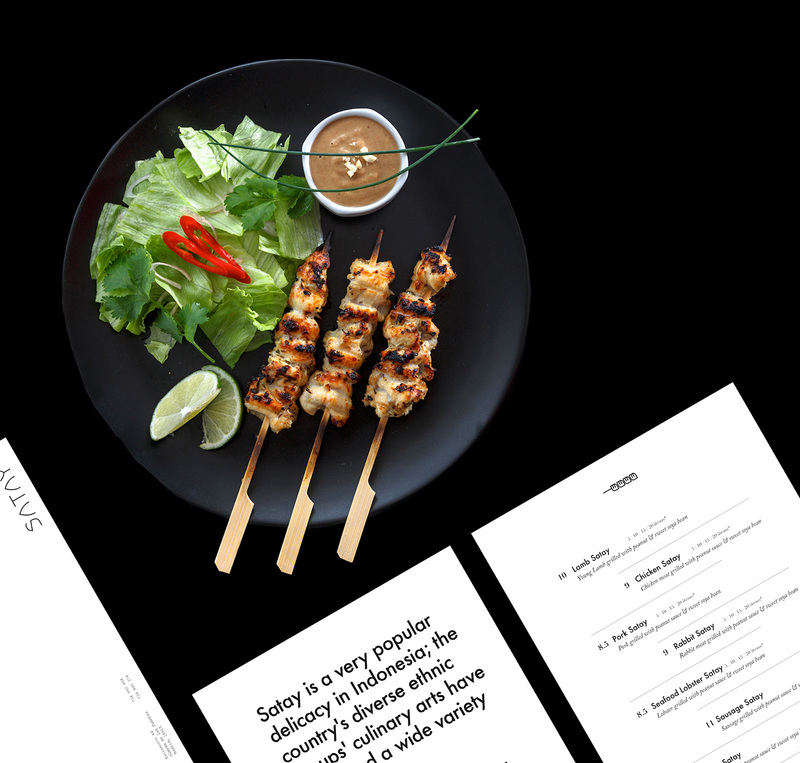 The main idea of ​​a brand satay is the use of charcoal that becomes synonymous with the satay cooking process. 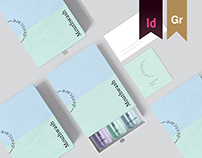 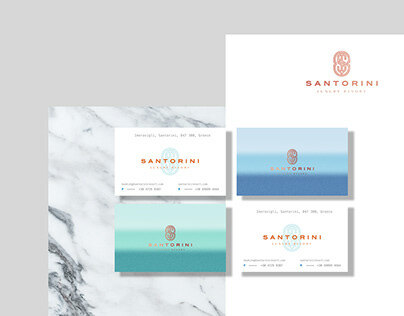 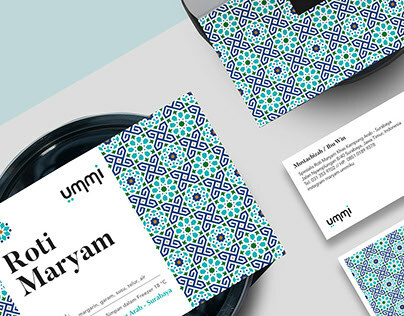 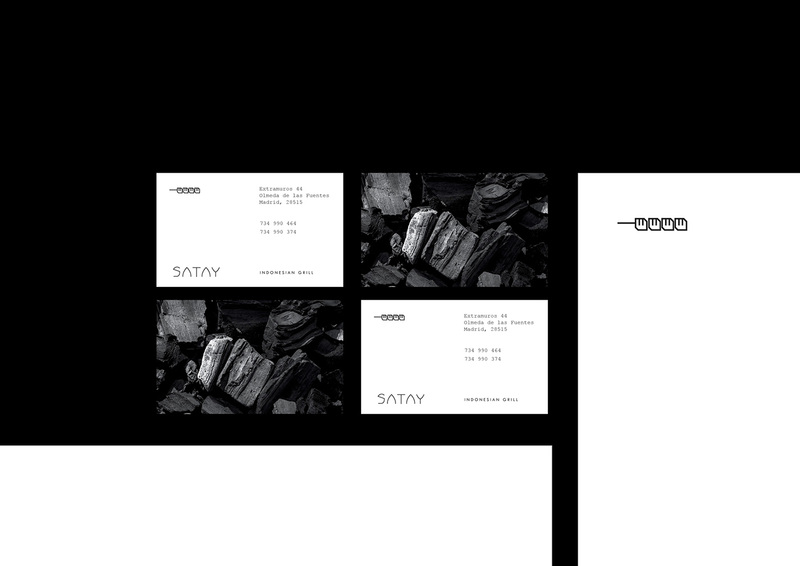 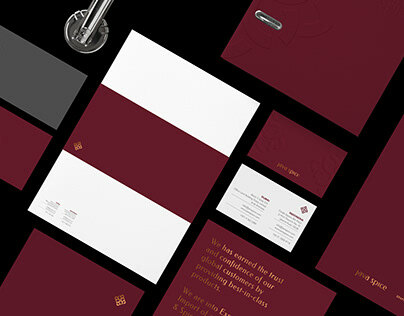 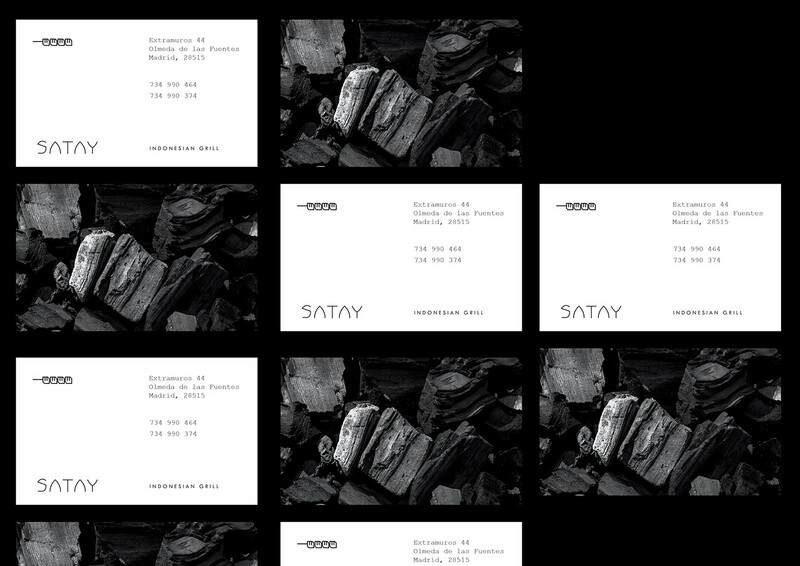 And this makes us use as a visual identity of the brand restaurant located in Madrid - Spain. 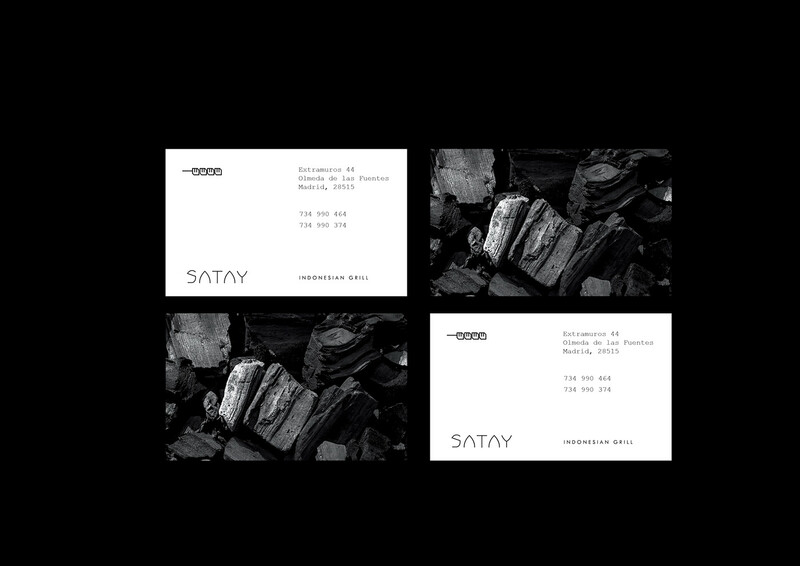 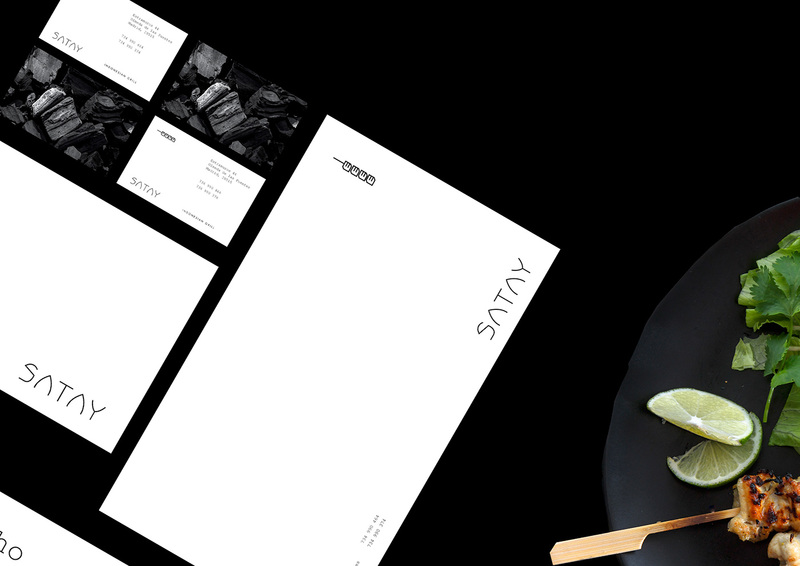 With the use of black and white minimalist design makes the elegant impression of this restaurant brand materialize well.